The upper of Leather Lacework Dress Dance Newborn Baby Shoes Girls is cow bumpy leather, the out sole is suede leather. The material, the genuine leather, make it easy for the feet to breath. Moreover, the design of buckle is made for your children to control the size of ankle to wear the shoes. 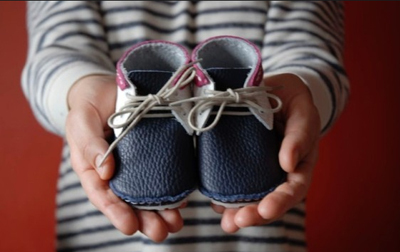 The shoe shape is flexible and non-constricting, our baby shoes promote good balance and unrestricted growth while providing protection. We believe it is a perfect shoe for Infants, Babies, Pre-Walkers and Toddlers, and the best for indoor use and light outdoor activity. As far as the design and shoe shape are concerned, the color and design are very fashion and elegant. We believe the great color will help your children become the bright star. From the design, we can easily know that the weight is very light, so it will be very comfortable and relaxed to wear the shoes. 	Our factory provide OEM service. 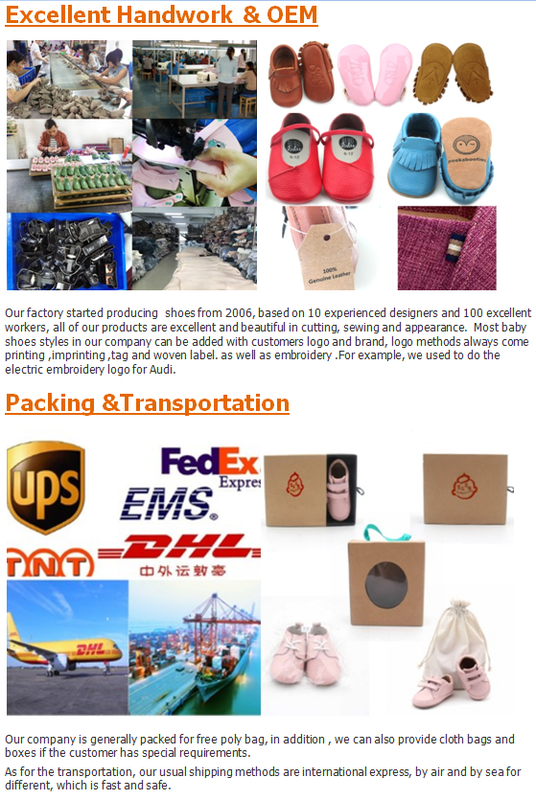 We will produce the Baby Shoes according to your requirements. 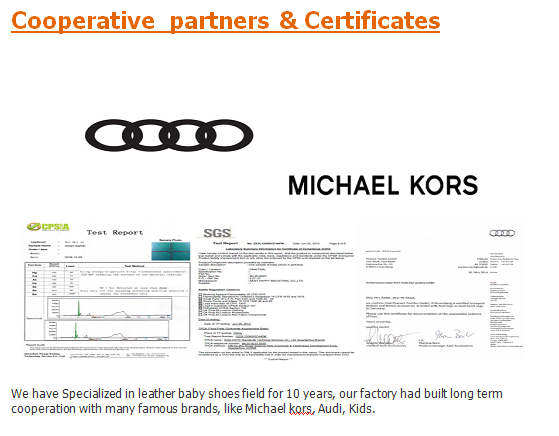 Such as logo printing & customized and packing designs. 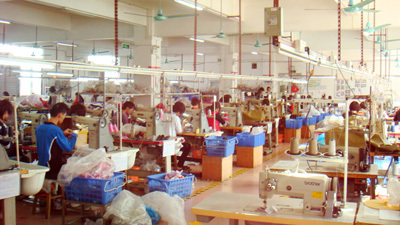 	Our company have manufacture experience for more than 10 years. 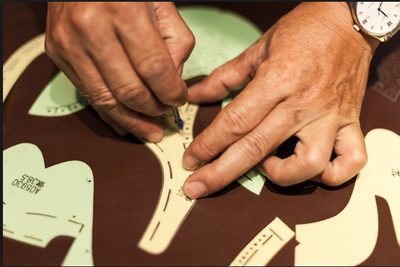 We have production teams with exquisite craftsmanship and rich experience. 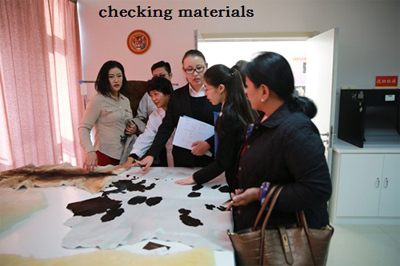 	Our company have many exhibitions to show our new designs, and have good reputation in US, EU & AU markets.